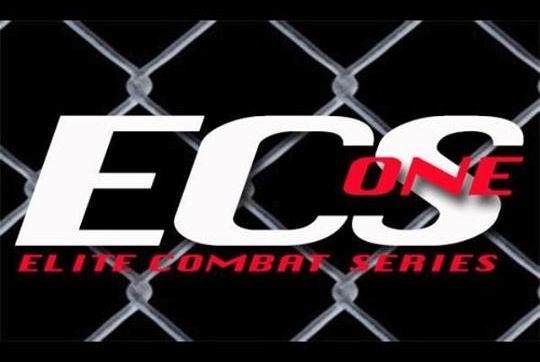 Cervantes vs. Medeiros headlines ECS1 Jan. 24 at the McKernan Events Center in Albuquerque, NM. The McKernan Events Center in Albuquerque, New Mexico will get off to an early start in its combat sports season when it hosts the professional-amateur Elite Combat Series 1 card on Saturday, January 24. ECS1 will see the promotional debut of Eleven O2 Promotions on Saturday at the McKernan Events Center. The bill, part of the first promoted by Eleven O2 Promotions, includes four professional bouts and seven amateur bouts. Headlining the card will be undefeated Luttrell’s MMA product Stephen Cervantes against Jackson’s MMA’s Romulo Vilhena Medeiros. Cervantes (2-0) will look to capitalize on a successful 2014 professional debut where he managed two victories via decision. Medeiros (0-1), a Brazilian making his United States debut for Jackson’s MMA has not fought since May of 2013 and is in the search of his first career victory. The co-main event features a central New Mexico battle between Albuquerque’s Andrew Tenneson (2-0) and Santa Fe’s Joel Witney (1-1). Tickets to Elite Combat Series 1 run between $25-$45 and can be purchased by clicking http://holdmyticket.com/event/192589.